Product categories of YUCHAI 6108/6105 Parts, we are specialized manufacturers from China, Yuchai Engine Parts, Connecting Rod Bolts suppliers/factory, wholesale high-quality products of Injector Pump R & D and manufacturing, we have the perfect after-sales service and technical support. Look forward to your cooperation! 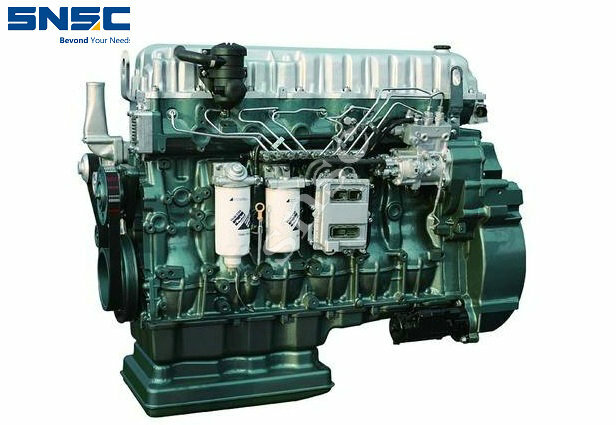 Founded in 1951, Guangxi Yuchai Machinery Group Co., Ltd. is headquartered in Yulin City, Guangxi Province and mainly produces engines for construction machinery, buses and heavy trucks. The main models include: yc618 yc6105 yc4105 yc4108. The engine is the core of the vehicle, and the quality of the accessories must be used. SNSC adheres to the principle of responsible for the customers, and has been based on the quality of the product in the supply of engine accessories to meet the practical needs of the customers.